Lately I’ve been getting a lot of questions from you guys about budget-friendly makeup products, dupes, etc. and I thought why not go through my existing collection to find you some good or not-so-good options to help you out. 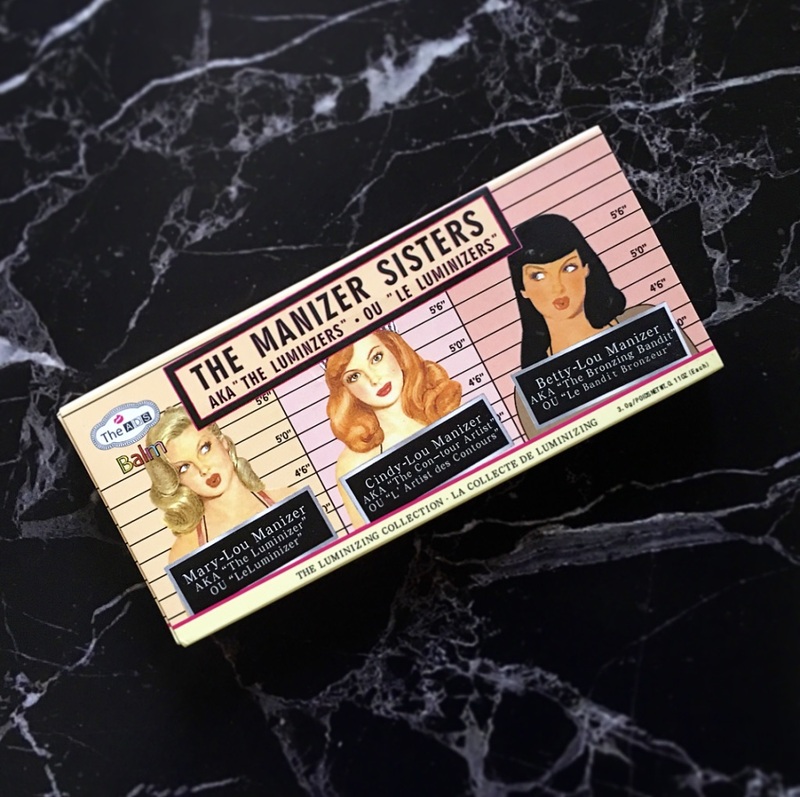 So today I’m going to share a dupe for theBalm Cosmetics The Manizer Sisters AKA the “Luminizers” with you. Whenever I have some free time, I love looking through online shopping sites to see if I can find new brands and companies that do some interesting makeup and recently I came across a brand by the name of ADS that does copies of theBalm Cosmetics palettes. I’ve always had my eyes on The Manizer Sisters AKA the “Luminizers”, but I could never justify the price (and also theBalm Cosmetics weren’t available in India till recently). So, when I came across this copy of the Luminizers from ADS I couldn’t help but order it online. Let’s have a look at how it fared, if it lived upto my expectations and whether its a Yay or Nay! 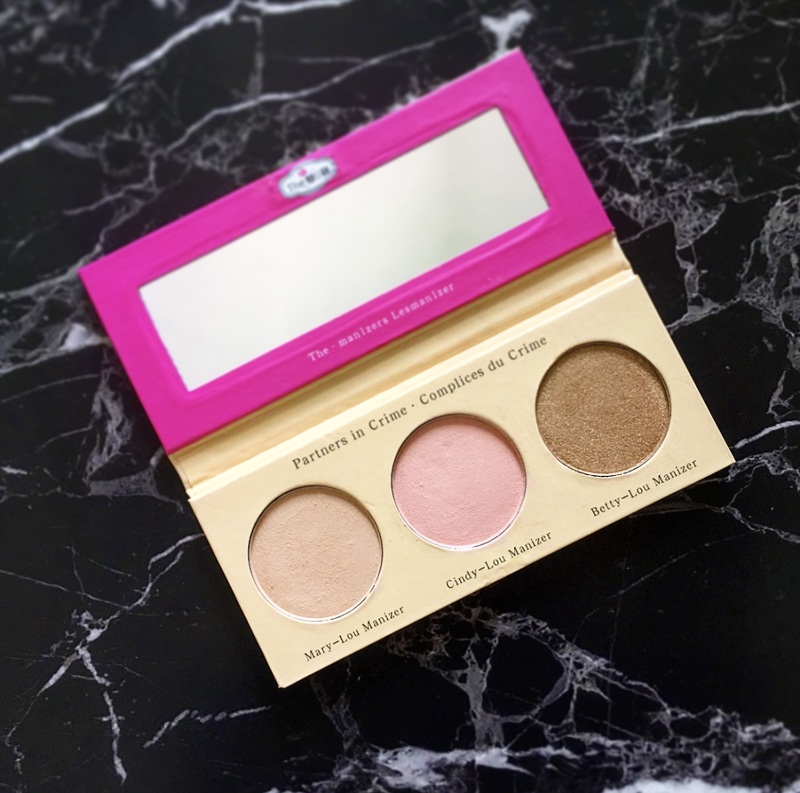 As you can see from the pictures, the packaging and the overall design of the palette is the EXACT same as that of theBalm Cosmetics Luminizers palette. At first glance, I was VERY impressed with the packaging. It is good quality cardboard packaging and there’s a decent sized mirror inside. You also get a paper cover/sleeve in which to slide the palette. The size of the pans is decent and it’s very easy to carry this around, just through it into your makeup bag or handbag and you don’t need to worry about it going anywhere, as the extra cover holds the palette shut and secure in place. You also have all the details at the back of the packaging, including the Ingredients list. So just like theBalm’s Manizer Sisters palette, ADS The Manizer Sisters Luminizing Palette also has three pans inside. The placement and names are the exact same again, but the actual shades and texture is poles apart. The First shade is called Mary Lou-Manizer. The original Mary Lou is a warm golden/champagne shade, whereas the ADS Mary Lou-manizer shade is more on the yellowish-gold side. 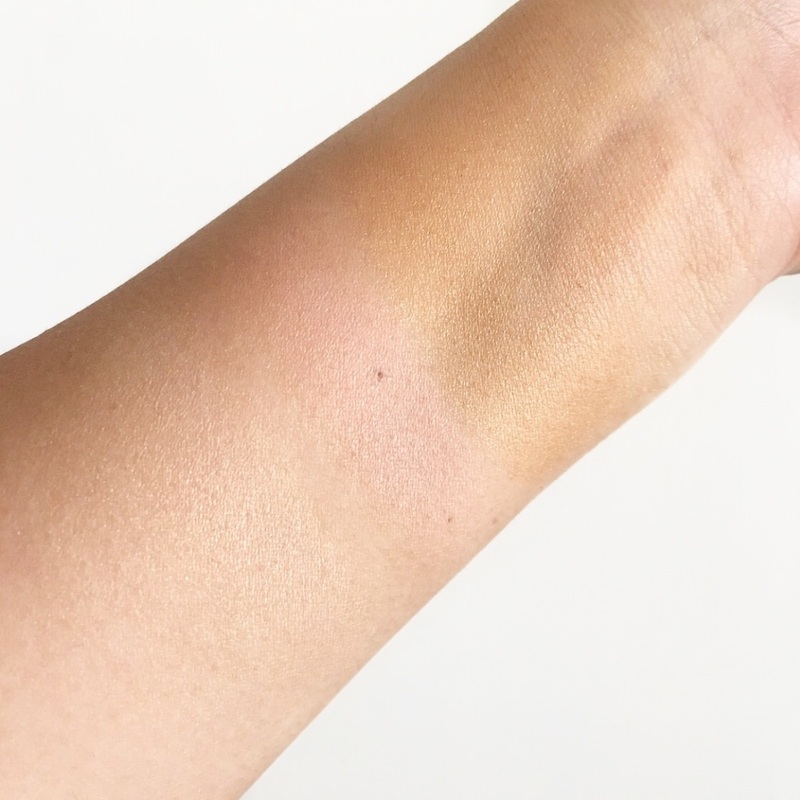 The texture feels very smooth and buttery to the touch and the shimmer particles in this particular shade are very fine, so it looks quite beautiful when swatched. However, when you apply it to the skin, it doesn’t show up well at all (at least for me). Somehow I found it too powdery and it sort of accentuates and grabs on to the skin quite weird. Also, the pigmentation isn’t good. Moving on to the Second shade – Cindy Lou-Manizer. The original has a peachy-pink tone with slight gold shimmer running through, whereas the ADS Cindy Lou-manizer is downright pink, matte and super powdery! This shade is decently pigmented, so you can maybe use this as a blush or as a matte eyeshadow for the crease. Overall, not impressed at all with this particular shade. The Third and last shade is Betty Lou-Manizer. The original is a bronze-gold shade with gold micro-glitter particles, whereas the ADS Betty Lou-Manizer is a proper Gold shade with chunky glitter particles. The texture for this shade is not as smooth as the first two, so you can definitely feel the glitter. However, the pigmentation on this shade is beautiful. 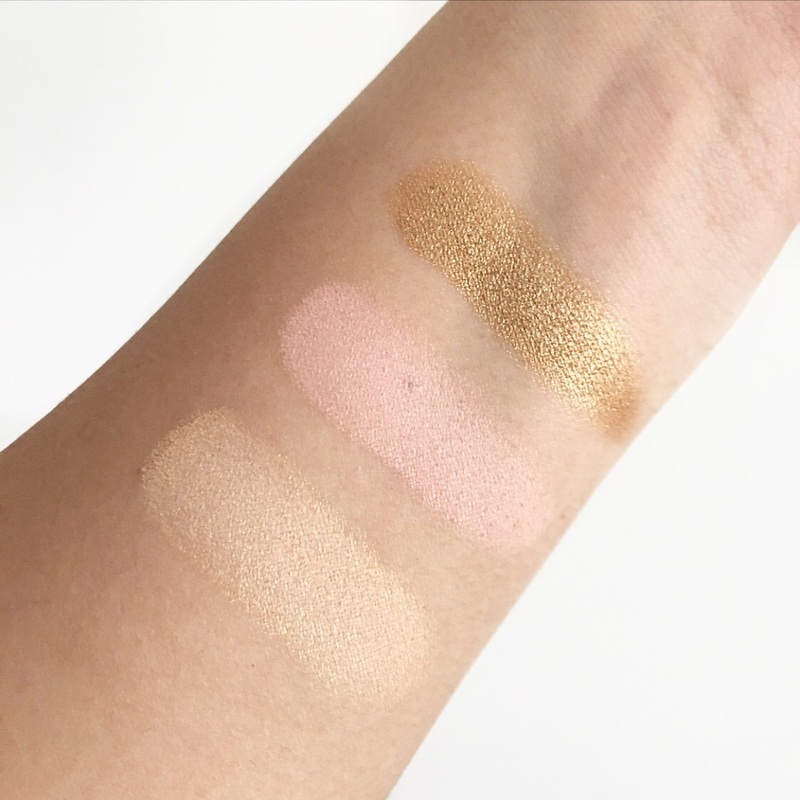 I’m not sure if this can be used as a highlighter shade (maybe it will work if you have a deeper skin tone), but for me this can only be used as an eyeshadow. Would I recommend the ADS The Manizer Sisters Luminizing Palette? 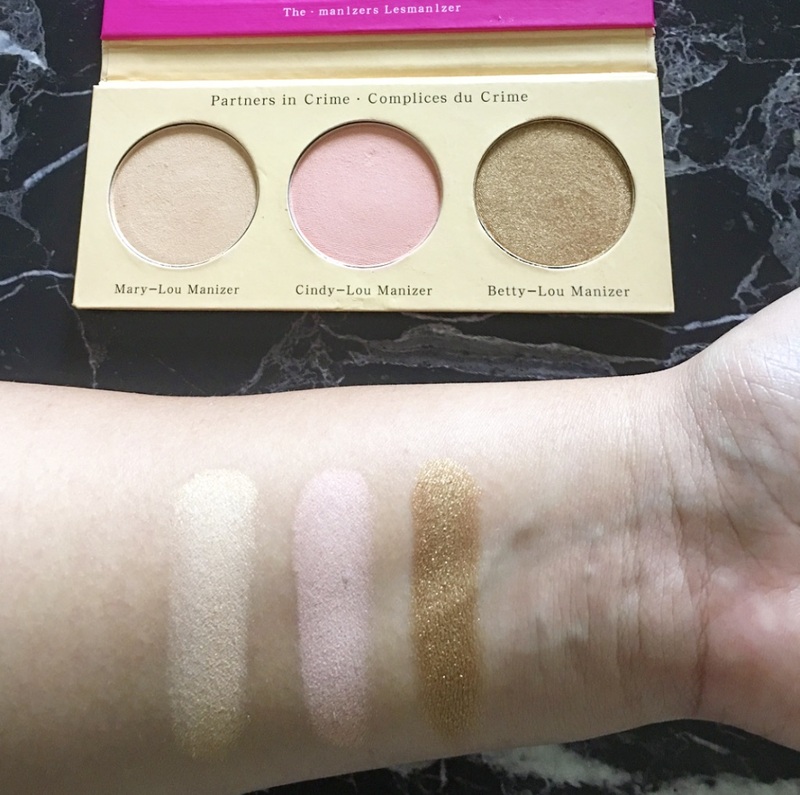 If you’re looking for a dupe of theBalm Cosmetics The Manizer Sisters AKA the “Luminizers”, then the ADS The Manizer Sisters Luminizing Palette is NOT for you, because the shades and the texture is not similar whatsoever. Having said that, if you’re looking for a budget-friendly (read cheap) multi-use palette that can be used on the go as a little bit of highlight, blush and eyeshadow, then you can go for this palette. Don’t forget to check out my review on The ADS Balm Jovi Rockstar Face Palette, which is the perfect dupe of theBalm Balm Jovi Rockstar Face Palette and costs a fraction of the price!